Nursery is provided for the entire service. Children age 3 through sixth grade worship with their families for much of the service and learn together in kids' small groups during the sermon. Children are integral to the life and worship of Incarnation Church. 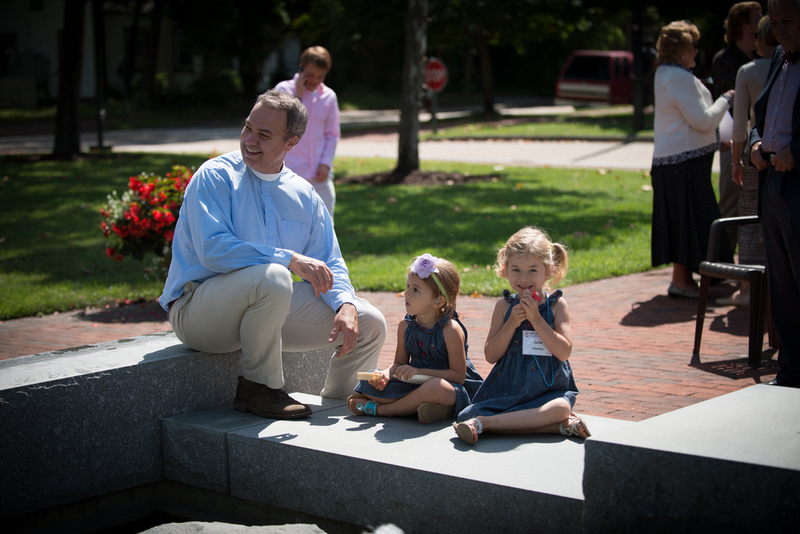 Children bring a joy, energy, and simple faith that benefits the entire community. We want all of our children to grow in their knowledge and experience of the love found in Jesus Christ. On Sunday mornings children spend much of the service worshiping with their families. Anglican worship is participatory, and through singing, praying, listening to the scriptures and participating in the sacraments, God shapes and forms our children. Nursery for those under three is provided for the entire service. Children aged three to sixth grade begin the service with the families. Before the sermon they are dismissed for kids' preschool, elementary, and middle school small groups, where they are led in lessons and activities. They return to worship during the offertory to participate with their families in communion.